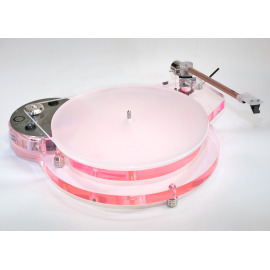 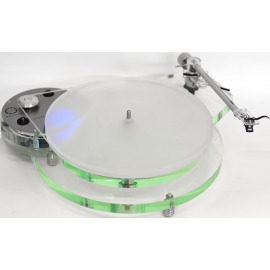 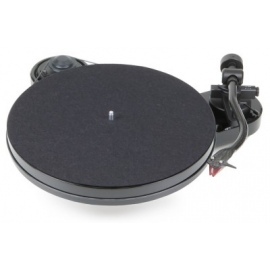 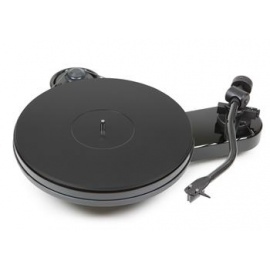 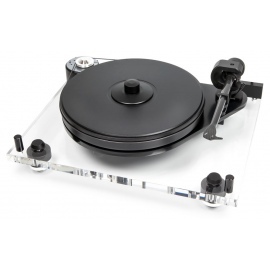 Pro-Ject Xtension 10 compact audiophile turntable with project 10cc carbon evolution tonearm and percision balanced sandwich platter constructed from special alloy metal and recycled Lps. 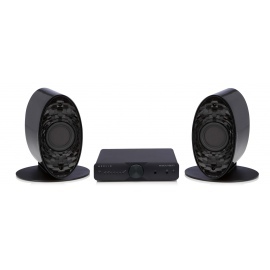 The Xtension 10 is an ideal solution for anyone who is looking for the exceptional sound quality of the standard Xtension in a more compact size and at a more appealing price. 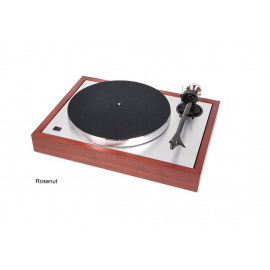 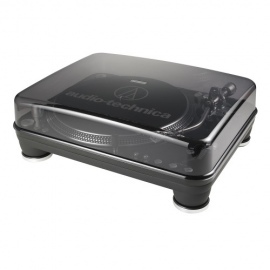 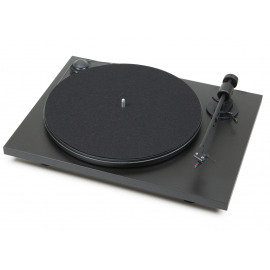 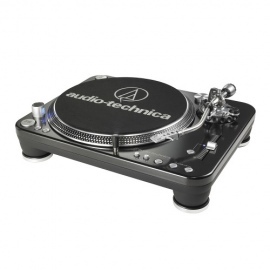 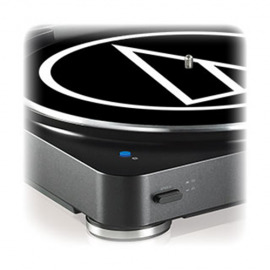 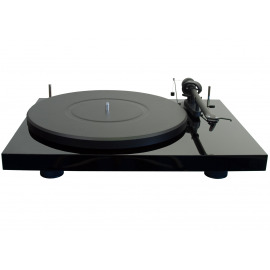 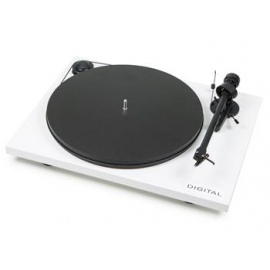 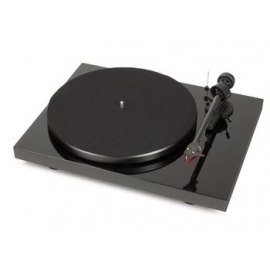 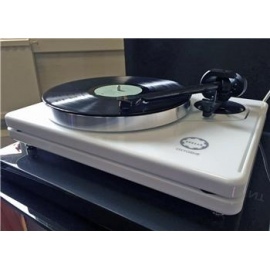 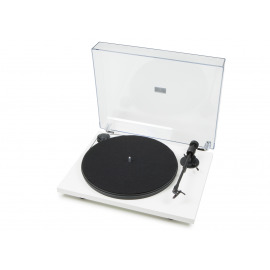 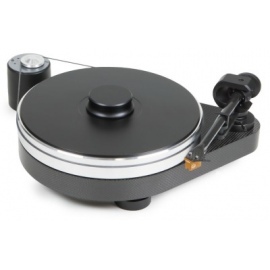 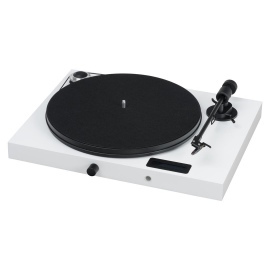 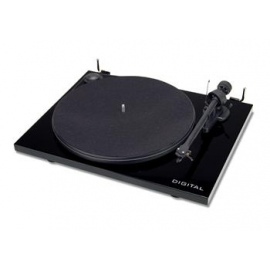 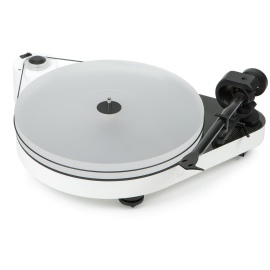 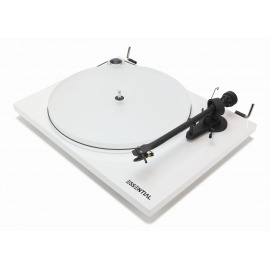 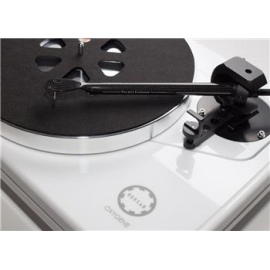 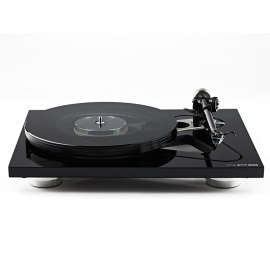 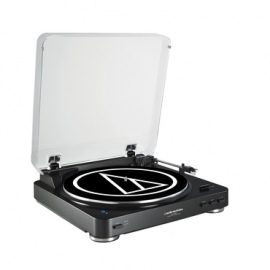 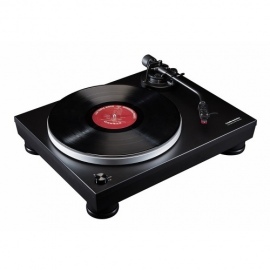 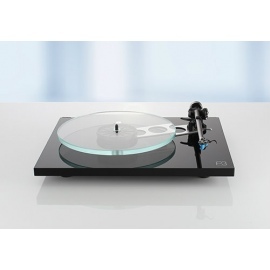 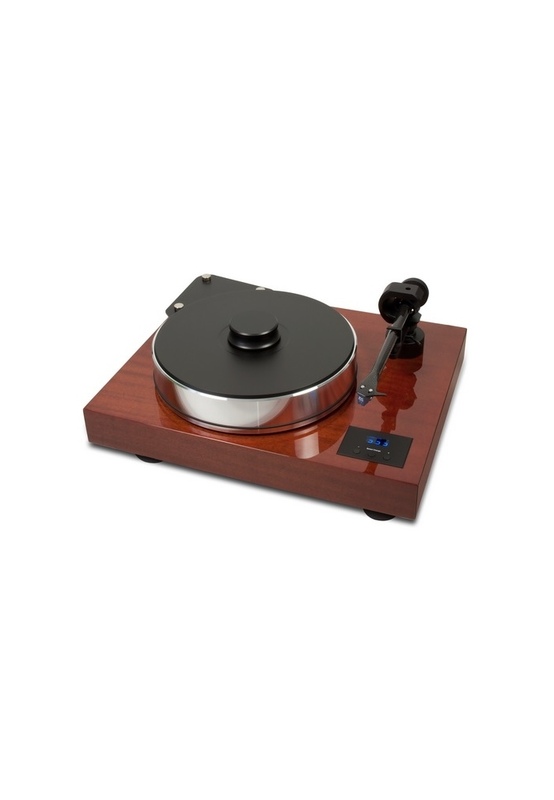 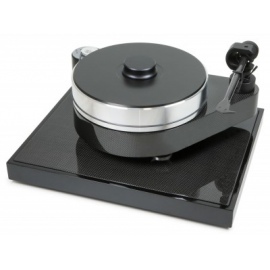 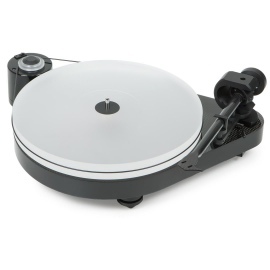 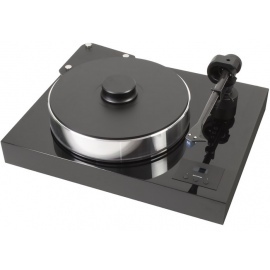 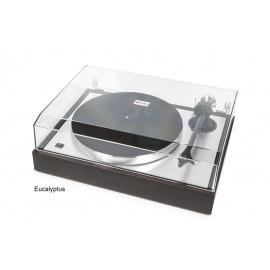 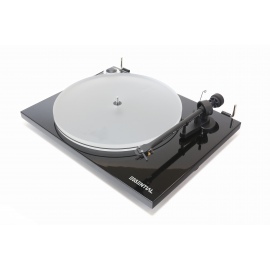 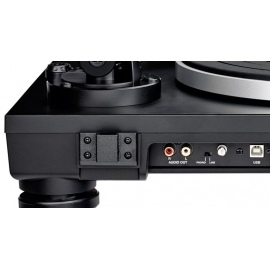 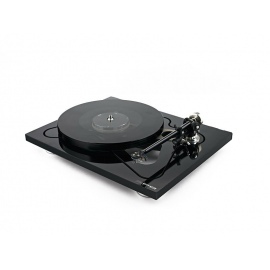 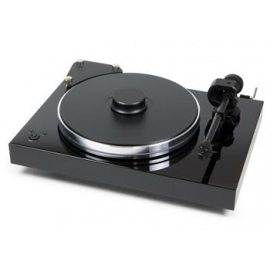 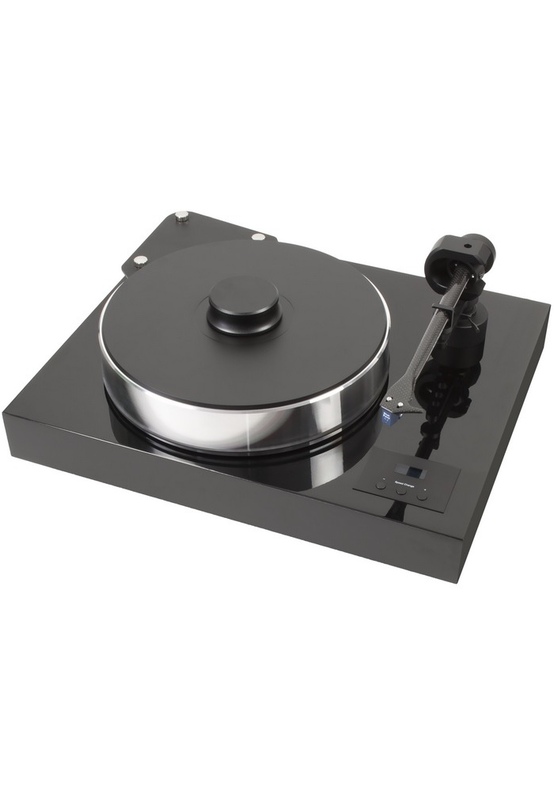 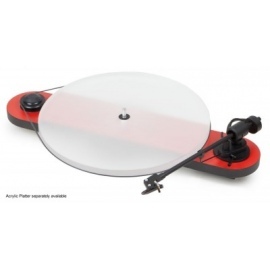 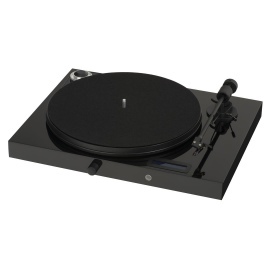 *Please note: You can add the flagship Ortofon Cadenza Black to this model (Normally not supplied with a cartridge) saving €910 off the cartridge price. 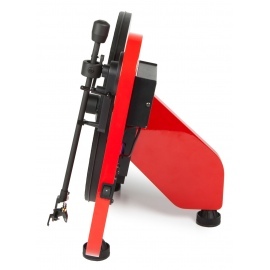 Alternatively If you're looking for a recommendation, please give us a call to discuss your options. 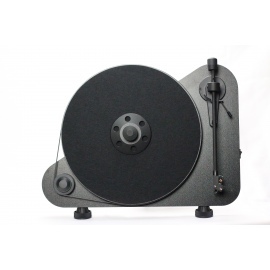 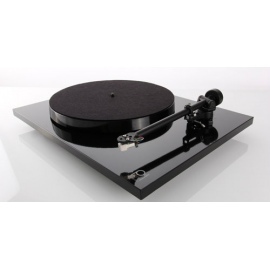 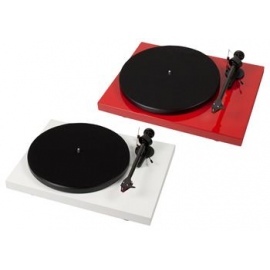 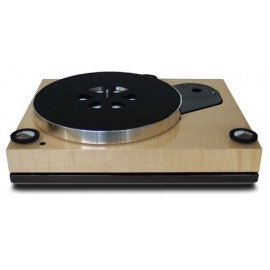 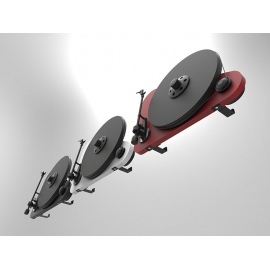 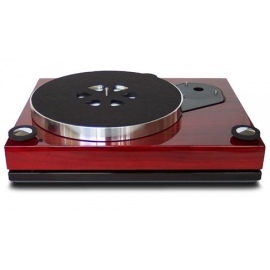 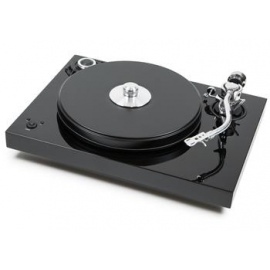 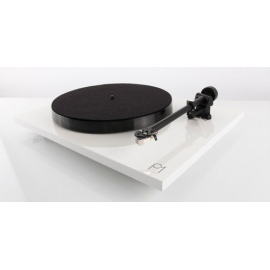 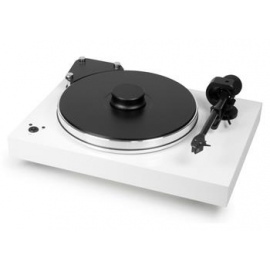 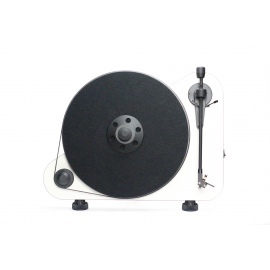 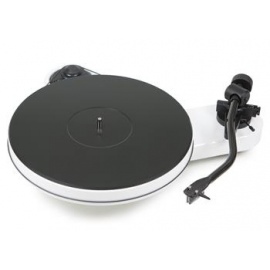 Xtention 12 Upgrade Available: Xtention 10 with larger Plinth and 12CC Evolution Tone Arm.